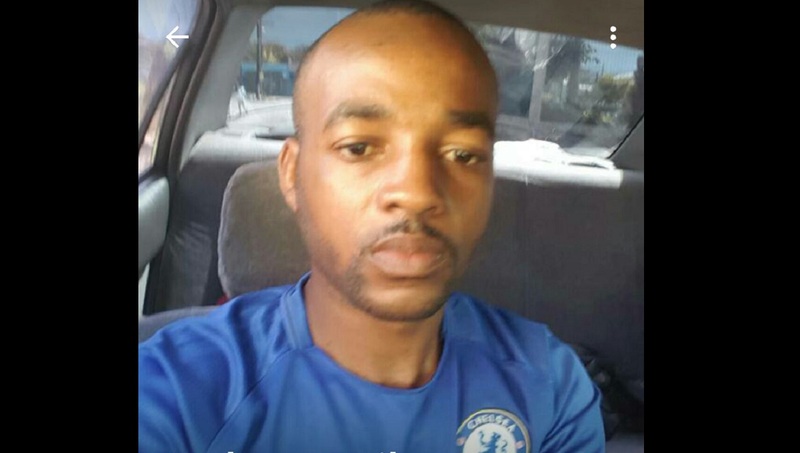 Acting Commissioner of Police, Clifford Blake has offered condolences to the family, friends and colleagues of 30-year-old Constable Anthony Bailey who died in a motor vehicle accident along the PJ Patterson Highway in May Pen, Clarendon on Thursday morning. 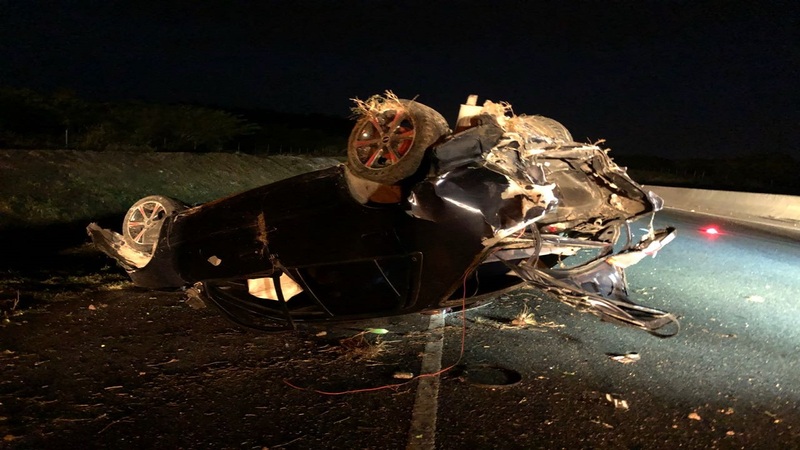 Bailey was driving his Toyota Corolla at around 5:15 am along the highway when, on reaching a section of the roadway, he allegedly lost control of the vehicle and crashed into an embankment. He died on the spot. In a news release, Blake expressed a deep sense of loss at the untimely passing of Bailey and stated that “this unfortunate incident has left us all in mourning”. 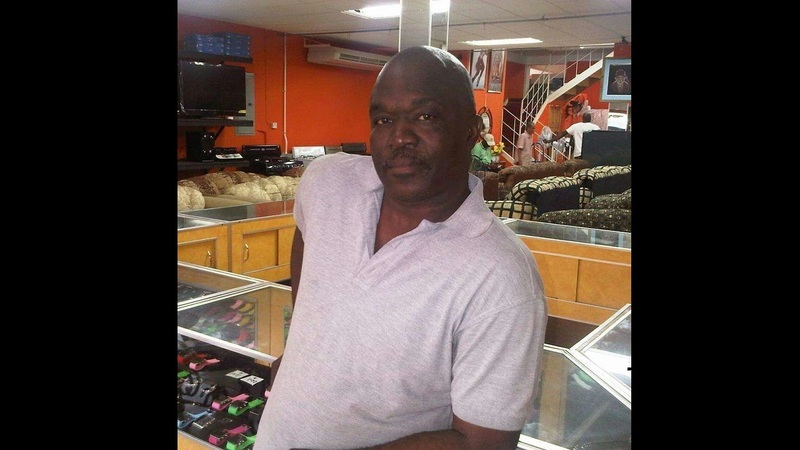 Blake said the JCF Chaplaincy Unit and the Community Safety and Security Branch have been directed to provide support to the family and colleagues of the late constable.